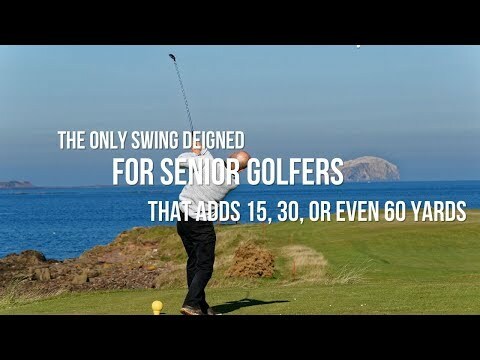 The only golf swing program for Senior Golfers by Senior Golfers. 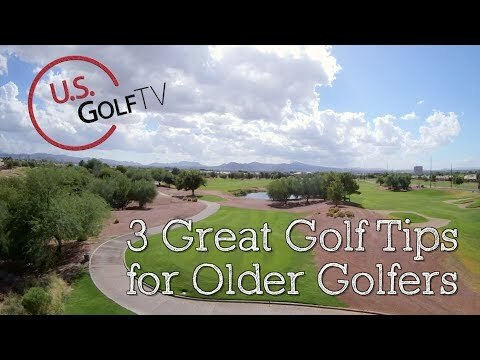 This program is designed for senior golfers, both men and women, 45 and over. 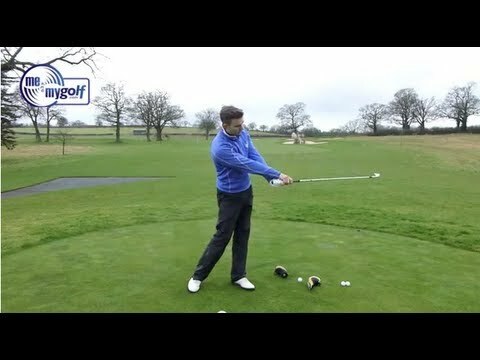 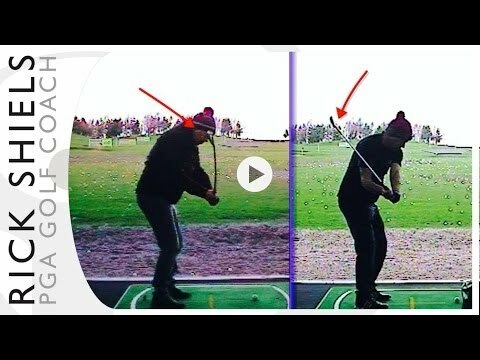 Senior Golfers will increase distance and accuracy with senior swing instructions that can be implemented easily and quickly. 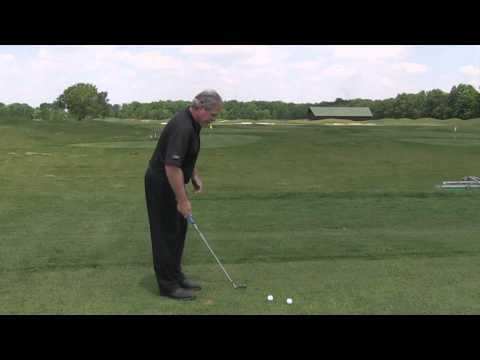 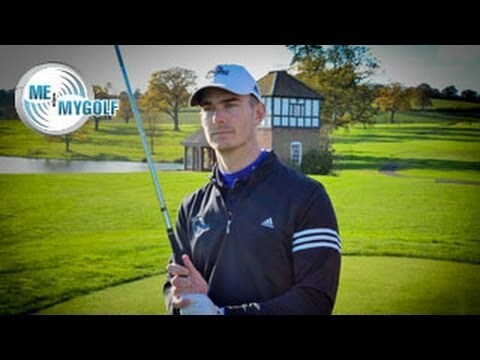 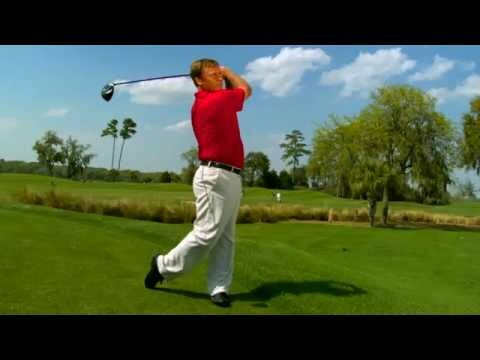 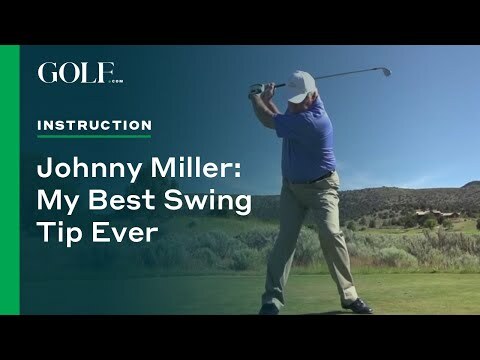 This Senior golf swing system was created by one of the best Senior Golf Instructors in the country.